The Food Alphabet and More: Welcome the new Jollibee Garlic and Cheese Crispy Flavored Fries! 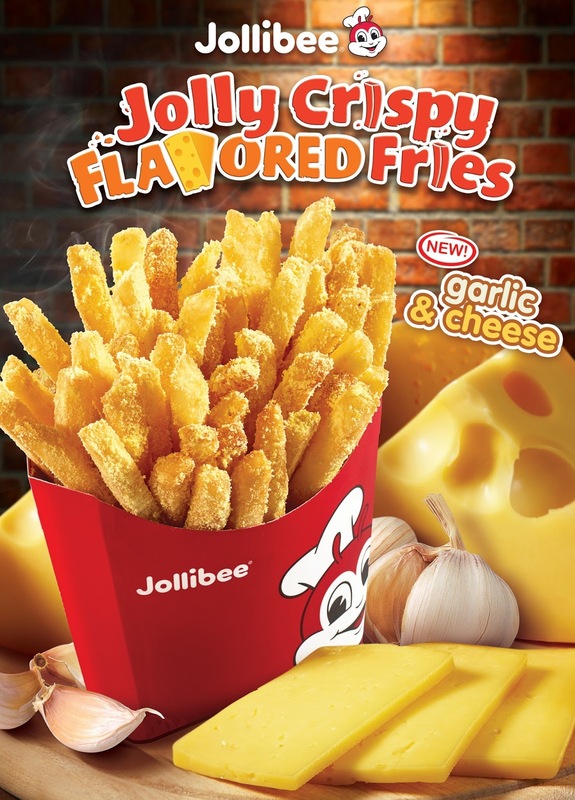 This year, Jollibee, the country’s number one fast-food chain, has levelled up summer barkada bondings with the fusion of two savory favorites, garlic and cheese, as a new flavor to the tasty, mouth-watering Jolly Crispy Flavored Fries. The new Jolly Crispy Flavored Fries in Garlic and Cheese is the perfect combination of smooth and creamy cheese with a nice savory garlic finish in every bite which will surely leave you wanting more. 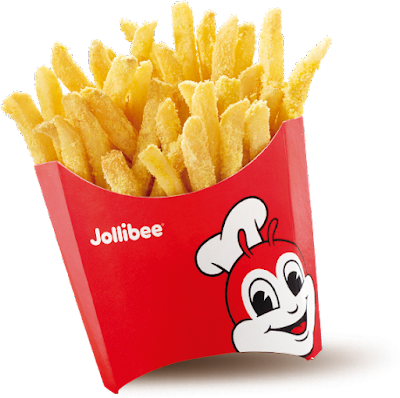 The Jolly Crispy Flavored Fries is also still available in Super Cheese. Add some flavor to your summer and snack on the undeniably craveable Jolly Crispy Flavored Fries in Garlic and Cheese for only P40 for the regular size, P65 for large and P80 for jumbo. Available starting May 1, 2017 in all Jollibee stores in Luzon and June 19, 2017 in Visayas and Mindanao.